Automate files and folders operations, batch rename, move, resize and do anything with your files system – and do it the clever way! 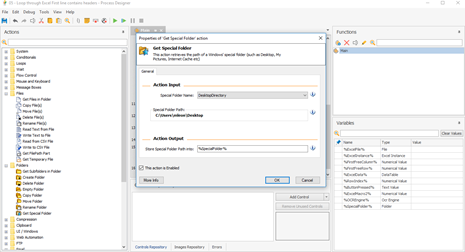 You can automate your folder structure in any way you can think of, say adding hierarchy or archive files based on various criteria, such as their file extension. Sort them by date, name, size etc. Create text, CSV, XML files, auto-backup at set intervals and read and write in text files based on the outcome or even combine all of the above scenarios to create the Macro that best suits your needs. Check for files or folders existence and act upon it using the “File Monitor Trigger”. Empty folders from unneeded files, create new, check and monitor files and folders size. Everything that comes to your mind about files and folders, WinAutomation can do it for you, and it can help you create and maintain a neat file system as part of your broader everyday routine. Imagine receiving thousands of documents every day that need to be categorized, or renamed, or deleted based on different combinations of attributes (like name, size, date creation and so on). 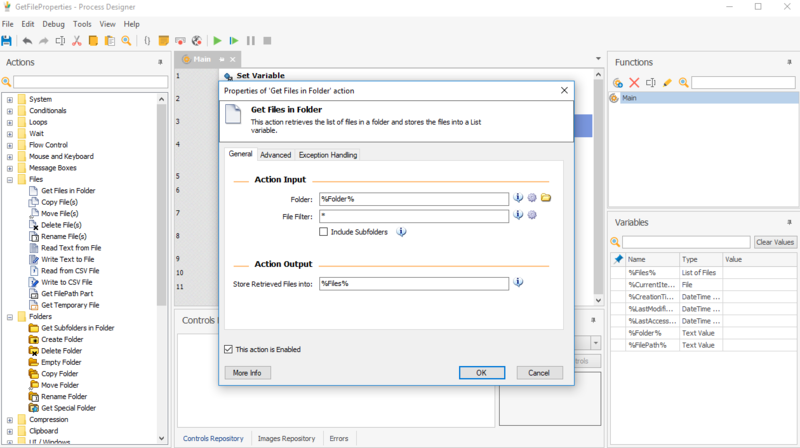 WinAutomation with its extremely easy to use Files and Folders actions will do the trick for in no time and with minimum input!